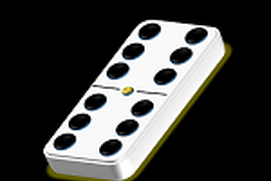 Play you favorite domino in different modes. Beat your opponents and be a winner. 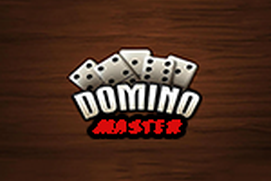 Play this amazing card game for free. 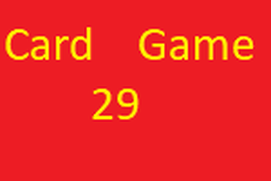 You think you are smart enough to beat the AI, well just show your best. 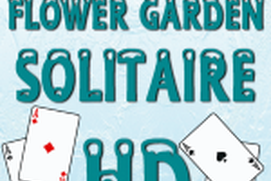 The classic card game Maze Solitaire! 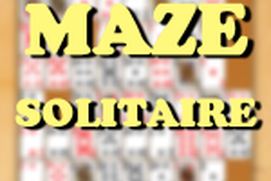 Thank you all for downloading and playing Maze Solitaire! 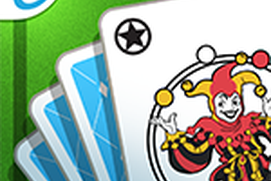 Eightoff Solitaire is a very addictive solitaire game! 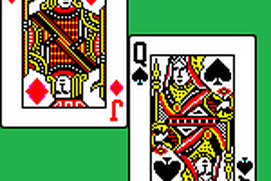 The goal of this game is like Freecell but with some different game rules, described in the game! 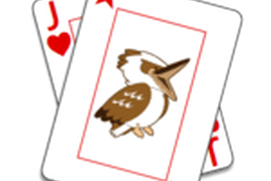 Baker's Game Solitaire - one addictive, a freecell like solitaire which will make you think and solve a lot of steps forward! 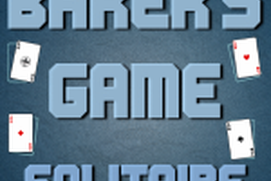 Try it now, play the Baker's game! 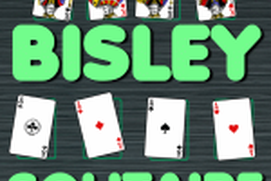 Bisley Solitaire is very addictive solitaire. 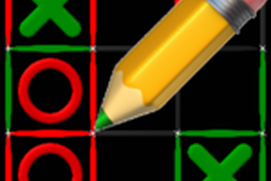 You need to make a really good plan for your moves to win this game! 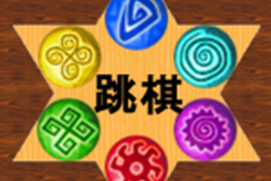 Try your skills and give your best! 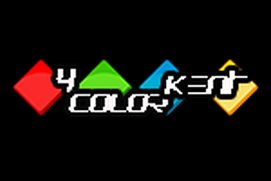 The complete rules are in the game! Have a nice play! 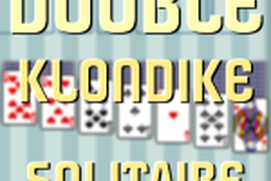 Double Klondike Solitaire is a solitaire game just like Klondike, but you play with two decks of cards and nine tableaus instead of seven. Have a nice play! 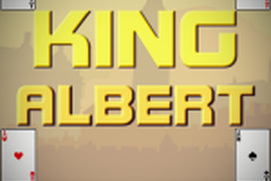 King Albert Solitaire (also known as 'Idiot's Delight') is a solitaire game named after the belgian king Albert the first. 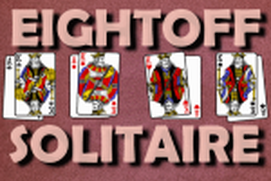 It is hard to win but really addictive solitaire game. 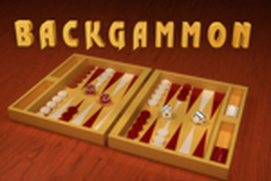 You can find the complete rules in the game! 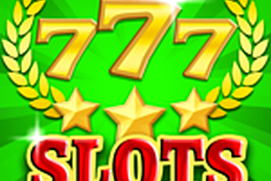 Have a nice play! 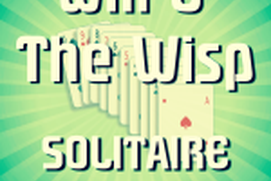 Will O' The Wisp Solitaire HD is a Spider Solitaire like game. 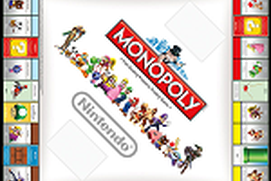 The complete rules are in the game. 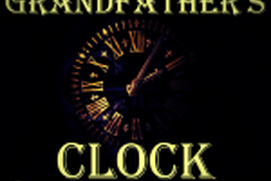 Have a nice play! 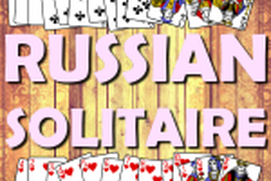 Russian Solitaire now in store! 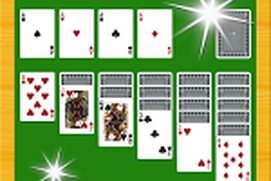 Russian Solitaire is a version of Yukon Solitaire, but more difficult. The complete rules are in the game! Have a nice play! 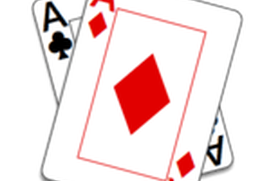 Vegas Klondike Solitaire - a version of Klondike Solitaire with the same rules but you can draw only one card at a time and you can not restock the deck! 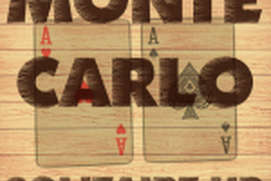 Monte Carlo Solitaire HD - a matching type of solitaire game with simple rules but not so simple to win. The complete rules are in the game! Have a nice play! 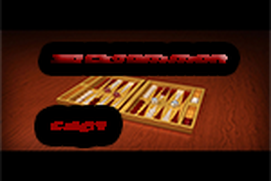 Are you a true backgammon master. 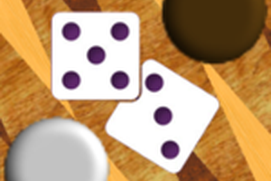 Play against AI or a friend and prove how good you are.